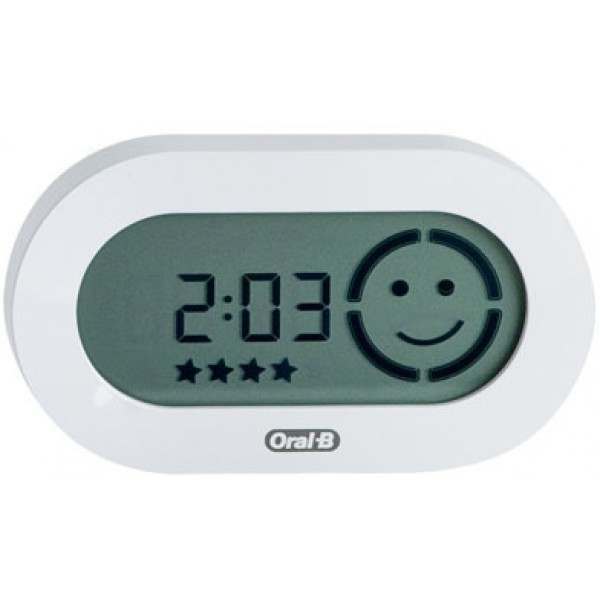 I bought this to go with an Oral B with which you needed to have the app and take your phone into the bathroom. It works perfectly. Annoying the old one I got with the toothbrush broke. However, this one I got from Shavers.co.uk was endorsed by Braun/Oral B themselves and works as well as the old one before it broke. Delivery was a day late though ... but meh ... that’s only negative.